THE SWEETEST CONDITION will be on A Feast of Friends on KTUH 90.3 FM on Saturday, October 10, 2015 6pm-9pm. 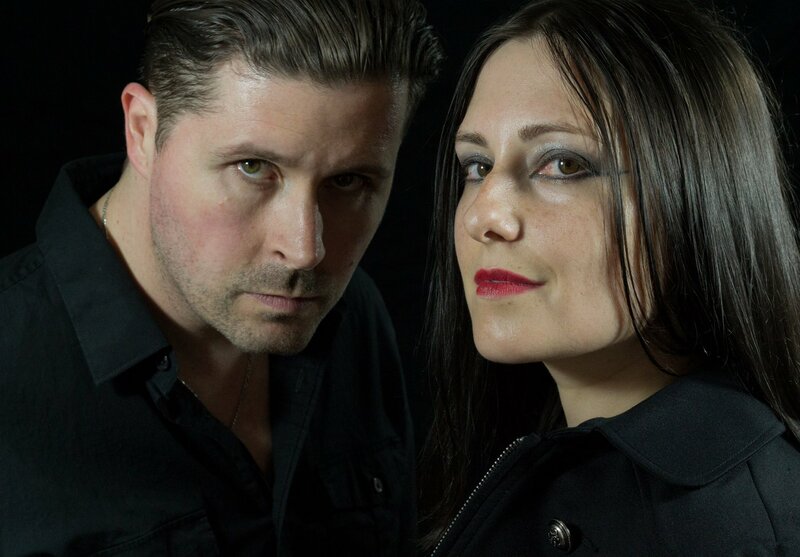 THE SWEETEST CONDITION is an industrial synthpop band, featuring Jason Reed Milner (music + synths) and Leslie I. Benson (lyrics + vocals), based in Nashville, Tenn., that blends iconic sounds of the ’80s, industrial muscle of the ’90s, and cinematic soundscapes with hints of EDM. 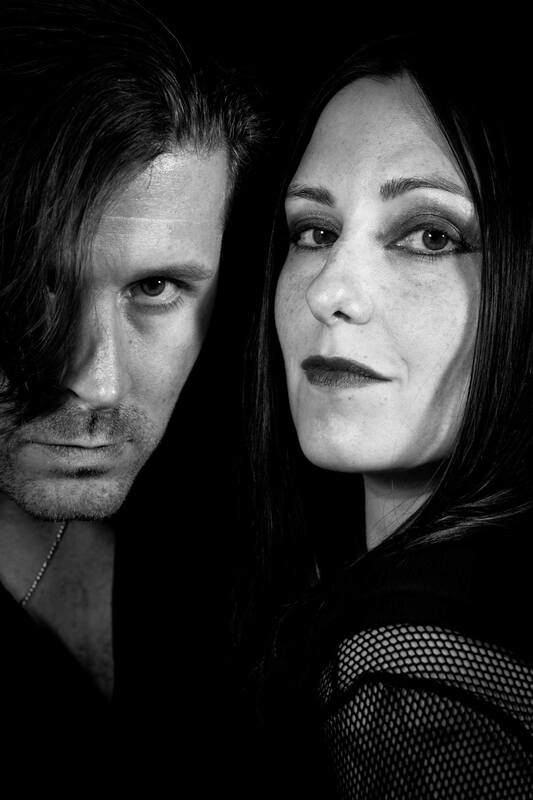 After releasing their five-song EP, Truth & Light, in April 2013, the female-fronted dark electronic duo moved to Nashville, where they teamed up with producer and sound engineer Joel Lauver of Burning Bridge Recordings to produce their debut LP, Edge of the World, which was released independently on Aug. 28, 2015, through CD Baby on physical CD and through digital retailers such as iTunes and Amazon. Dual-parts sinful and sensual, hopeful and bleak, Edge of the World is an 11-song commentary on humanity, anti-conformity, self-loathing, and dream chasing—a catalyst for transformation—set to unyielding dance floor beats for those clubs where people writhe in cages. WHERE TO BUY ‘EDGE OF THE WORLD’ BY THE SWEETEST CONDITION: – Physical CD: http://www.cdbaby.com/cd/thesweetestcondition1 – Digital – iTunes: https://itunes.apple.com/us/album/edge-of-the-world/id1022680715 – Digital – Amazon: http://www.amazon.com/Edge-World-Explicit-Sweetest-Condition/dp/B012JA48OC – International Fans: Get the digital downloads on iTunes, Apple Music or Amazon MP3.